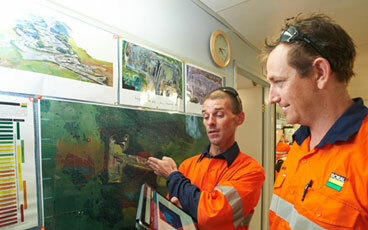 Delivering cost savings and superior blast outcomes with consistent implementation of blast designs. 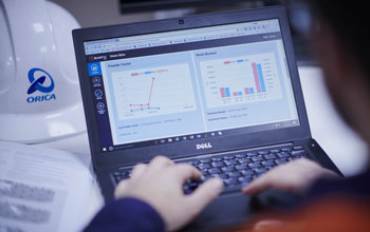 BlastIQ™ provides quality control management of blast design implementation. 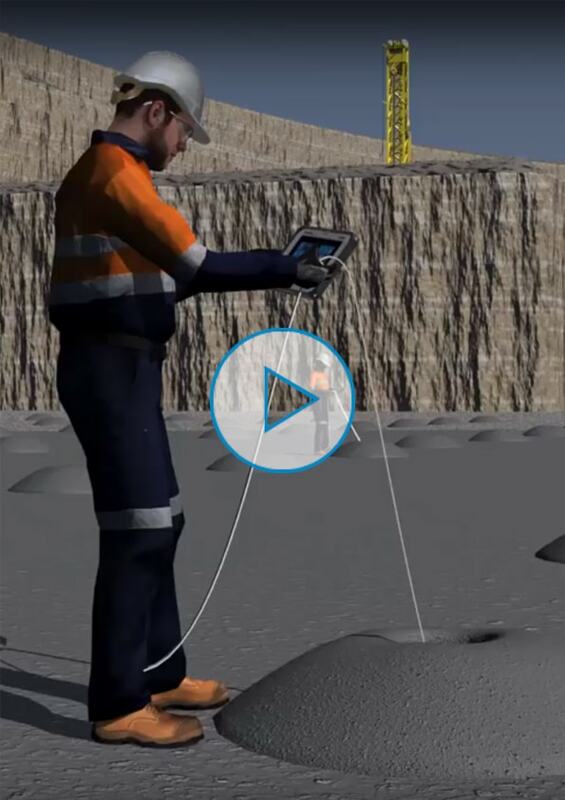 Available in both BlastIQ™ enabled delivery systems and BlastIQ™ Mobile, the hole position identification feature helps operators to identify holes on-bench, reducing errors from potential confusion over hole identification and ensuring accurate recording of which holes have been dipped or loaded. 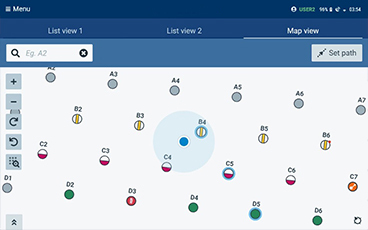 Through BlastIQ™ Mobile or Orica's Bulkmaster™ delivery system, field data is easily captured electronically and transferred to the BlastIQ™ Platform for rapid access, reporting, insights and audits. 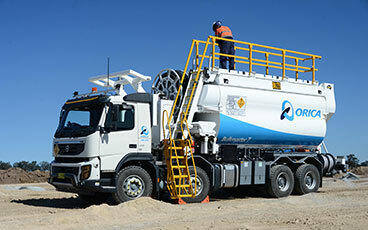 World first two-way data integration with Orica's Bulkmaster™ delivery units providing accurate and automated data capture seamlessly every time. 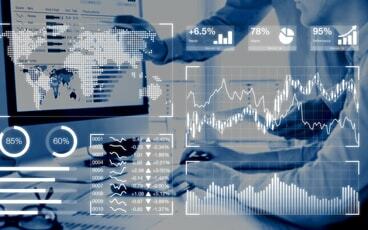 Blast crews use technologies with in-built access to design and automate loading rules for efficient capture of auditable data from the bench. 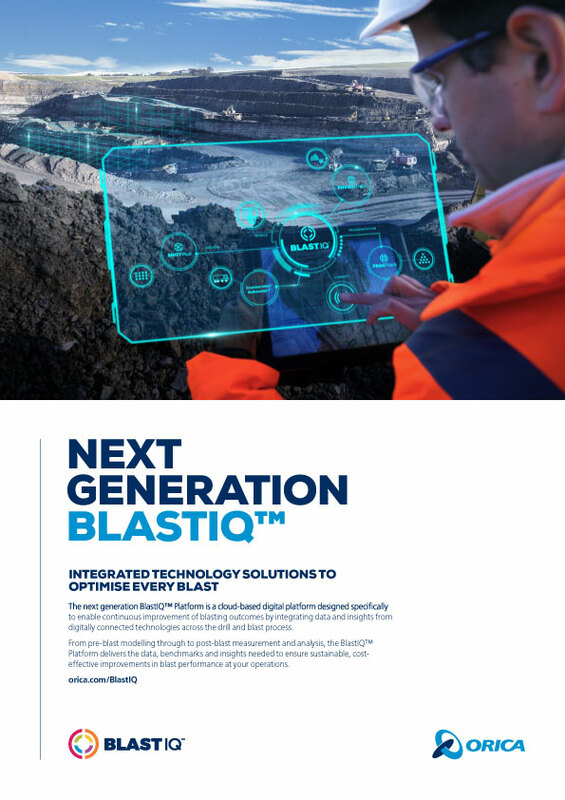 BlastIQ™ automatically generates standardised visuals of key parameters from your blasting data, allowing for rapid analysis and insights both within and across blasts, providing new levels of understanding and measurements of efficiency. 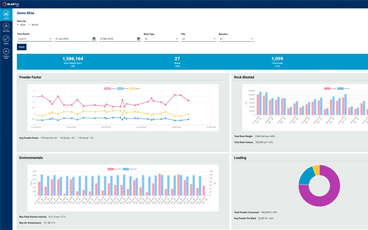 Exception reports can be generated to provide better visibility to manage blast quality control. 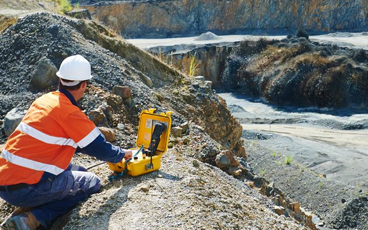 Eliminate manual entry and drive efficiency through ensuring the right product with the right energy is put in the blasthole every time. 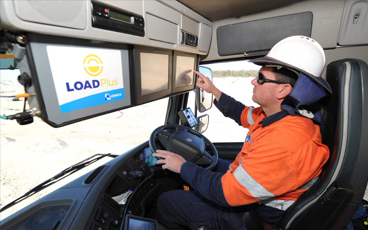 Real-time visibility between the bench and the office, allowing for rapid design updates and loading rules to be generated and communicated back to the loading crews to make the necessary changes to optimise the blast. 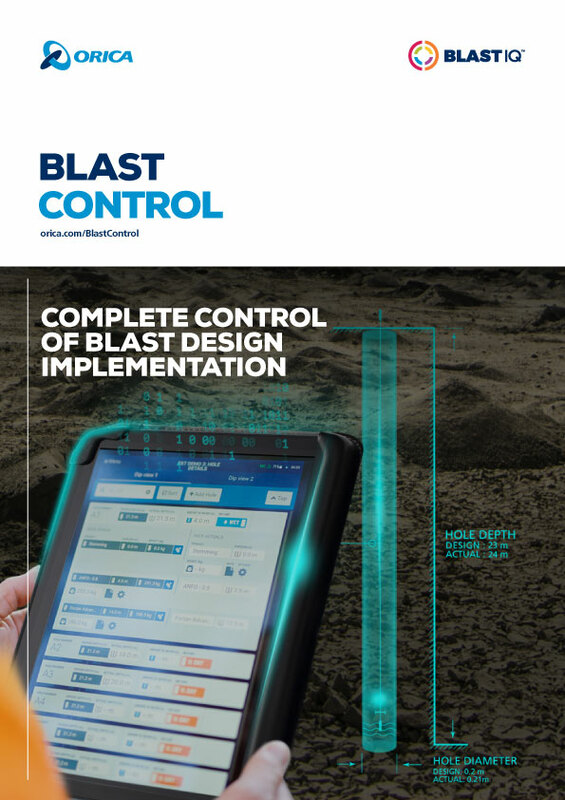 Complete Blast Quality Control - Delivering cost savings and supreme blast outcomes with consistent implementation of blast designs.